Nicknamed “Baby Face” on account of his fresh features and youthful visage, soul jazz organist Roosevelt Willette played his instrument with a sanctified fervour that reflected his roots in gospel music. 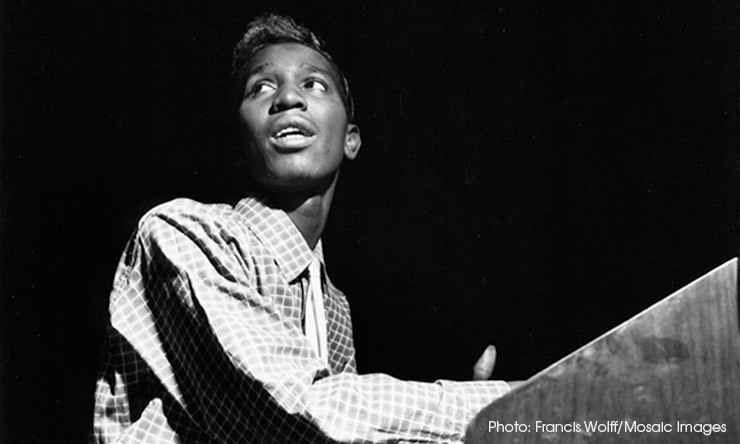 Though his place of origin is disputed – some believe he hailed from jazz’s birthplace, New Orleans, while others claim he was a native of Little Rock, Arkansas – what can’t be disputed is his mastery of the Hammond organ. Releasing his debut album, Face To Face, in 1961, this son of a preacher rode in on the wave of aspiring jazz organists that proliferated in the wake of Jimmy Smith’s breakthrough in the late 50s. Smith’s success and the popularity of his recordings validated the organ as a bona fide jazz instrument and resulted in a raft of wannabe Hammond heroes looking to make it on the American jazz scene. Listen to Face To Face right now. Born in 1933, Willette started playing the piano when he was four – encouraged by his piano-playing mother, a church missionary – and by his late teens was playing professionally in various gospel and rhythm’n’blues groups. Totally immersed in music, Willette went where the work was, and his stints as a sideman for hire (with Johnny Otis, Guitar Slim, Big Jay McNeely and many others) took him to various destinations the length and breadth of the United States. His itinerary also took him north to Canada and he even toured a pre-revolution Cuba. But after 15 years on the road, Willette made Chicago his base for a while in the late 50s. It was there, after being inspired by a Charlie Parker record, that the diminutive keyboardist decided to devote himself to jazz. Even more significant, perhaps, was his switch from piano to organ – a move he attributed to hearing black gospel organists Mayfield Woods and Herman Stevens. 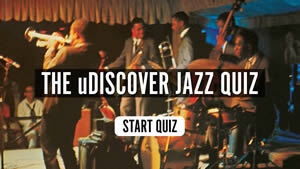 At the age of 27, Willette ventured to jazz’s capital city, New York, in the autumn of 1960. To get himself known, he attended local jam sessions, where he made his mark, and then got a gig with alto saxophonist Lou Donaldson, who was also Blue Note’s unofficial talent scout. Four months after arriving in the Big Apple, on 23 January 1961, Willette found himself playing with Donaldson on the saxophonist’s album Here ’Tis. Also on the session was guitarist Grant Green, himself a newcomer in New York. 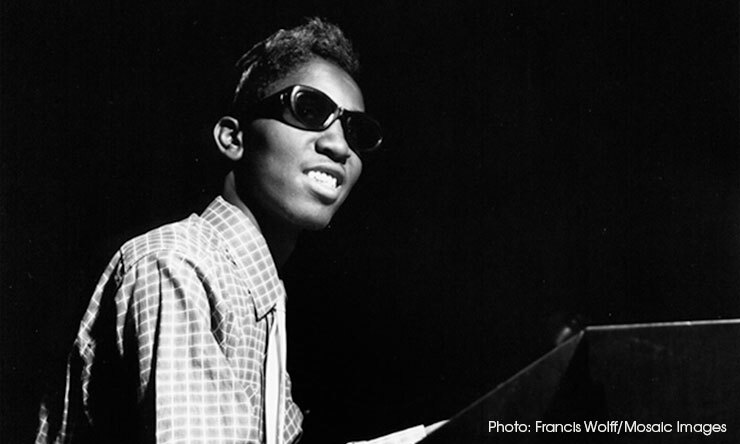 Five days later, Willette played on the session that produced Green’s Blue Note debut, Grant’s First Stand. The label’s producer, Alfred Lion, must have dug Willette’s sound, as, on 30 January 1961, he took the young organist out to Van Gelder studio in New Jersey to record the tracks that would become Face To Face, the first of the organist’s two LPs for Blue Note. Grant Green was happy to be a sideman on Willette’s maiden session and he was joined by drummer Ben Dixon, who had also played on an earlier session with the guitarist. To give the studio date a different flavour from Grant’s First Stand, Alabama saxophonist Fred Jackson, noted for his raspy tone, was added to expand the group to a quartet. Though Jimmy Smith was a big seller for Blue Note, Lion presumably felt that another organist wouldn’t harm his company. That’s probably because Willette sounded markedly different from most other Hammond players, including Smith. 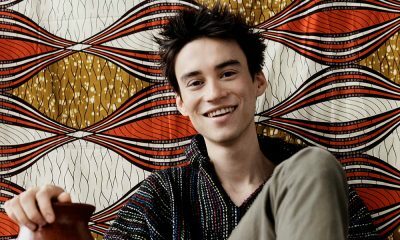 As ‘Swingin’ At Sugar Ray’s’, the opening cut of Face To Face, reveals, Willette attacked the keyboard with a percussive ferocity, even though his touch was exceptionally light and staccato-like. Powered by Dixon’s pulsing drums, the tune proceeds at a brisk pace with Willette stating a bluesy theme before unleashing a punchy solo. Grant Green, subdued for the first couple of minutes, then breaks out with a tasty piece of improv – notes flying from his fretboard in a torrent of inspiration. Then Fred Jackson weighs in with a passage of gutsy sax blowing. After the furious pace of ‘Swingin’ At Sugar Ray’s’, the much slower ‘Goin’ Down’ allows the listener to get their breath back. It’s an evocative late-night blues that then gives way to the album’s only cover, a soul jazz deconstruction of ‘Whatever Lola Wants’, a tune penned by Richard Adler and Jerry Ross for the 1955 musical Damn Yankees, and which, later the same decade, was recorded by Tony Bennett and Alma Cogan. Willette and his compadres give it a tasteful makeover that balances inventive solos with taut ensemble interplay. Face To Face’s title tune is driven by a catchy, blues-based riff. Fred Jackson takes the first solo, his tenor sax exuding a virile athleticism, while underneath, Willette and Green lay down some tasteful comping before they, too, are spotlighted with solos. Willette’s heavy exposure to R&B prior to embracing jazz is reflected in the driving ‘Somethin’ Strange’, which is another blues-drenched number played with great energy and enthusiasm. Earthy blues elements are also perceptible in the vigorous closer, ‘High ’N Low’, on which Fred Jackson’s vociferous bullhorn of a sax precedes sterling solos from Green and then Willette. 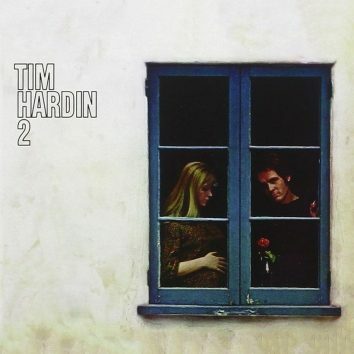 For fans of soulful organ jazz, Face To Face was a significant release because it introduced an exciting new Hammond B3 practitioner – one who had his own distinctive sound and brought a new dynamism to the genre. Later, in May 1961, Willette teamed up with Grant Green and Ben Dixon again to cut his second Blue Note album, Stop And Listen, which continued from where his impressive debut had left off. But sadly, that proved to be Willette’s swansong for Alfred Lion’s label and, after a couple of albums for the Chess label’s Argo imprint, Willette disappeared into obscurity. He died, aged just 38, in 1971. 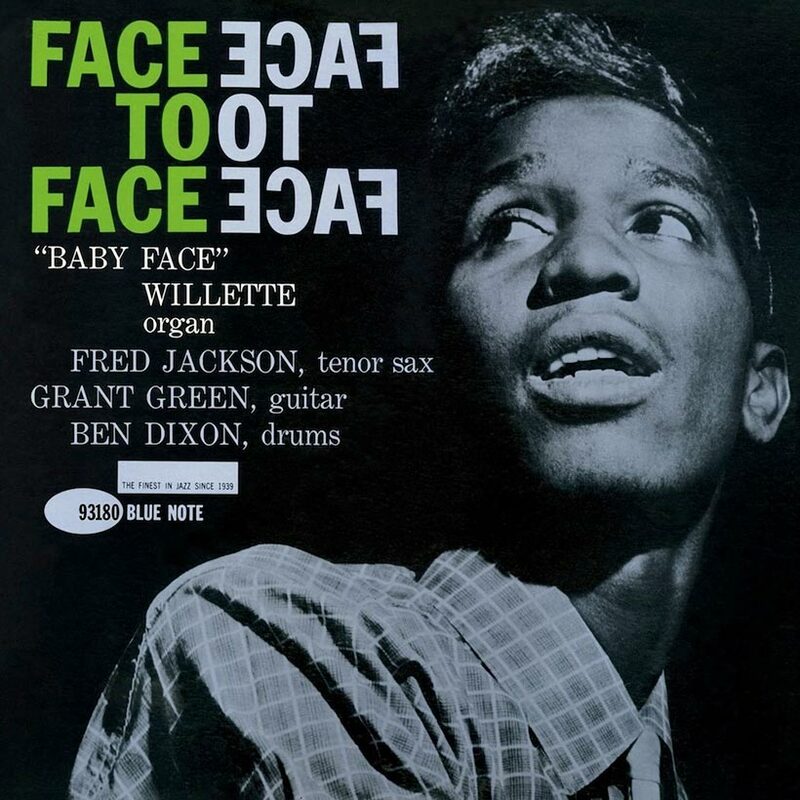 Though he’s long gone now, the enduring brilliance of Face To Face as a classic example of soul jazz means that “Baby Face” Willette will never be completely forgotten. Considered a short footnote in jazz music’s history, for Blue Note Records, he still stands tall. Face To Face can be bought here.